The video memory of the computer is one of the most important characteristics of computer. 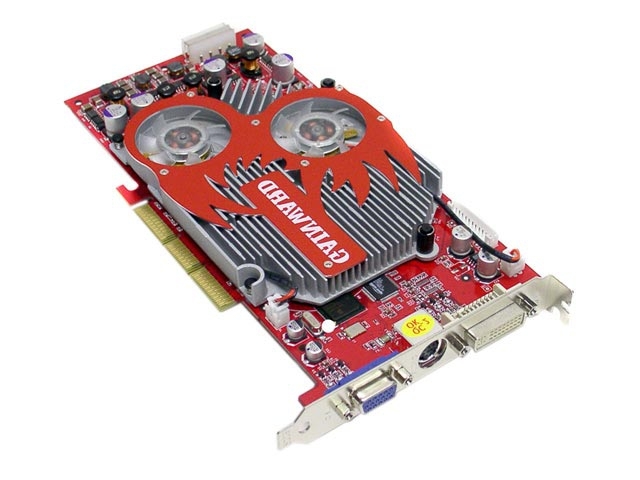 It is the memory of the graphics card is a key parameter when you run video games and other demanding programs. To find out the amount of RAM you can use in several ways. To view all of the information on the card using standard Windows tools, you can run the Dxdiag utility base. For this you need to enter the menu "start" choose "Run" (in Vista and Windows 7 you can enter the name in the search field), and in the appeared window enter Dxdiag. Starts a program that displays a lot of technical parameters, including the amount of memory and type. Also in Windows 7 and Vista to view information about the memory you can click the right mouse button on the desktop, select "screen Resolution". In the window that opens click on link "advanced settings". Opens the properties screen of the video card, where in one of the first points and will specify the amount of memory. The data on the card can be found in the device Manager (start – right-click on "Computer" - device Manager – display Adapters). To determine the video memory you can also use third-party software. There is a little program CPU-Z that displays the properties of the CPU and graphics card. It will tell you exactly all the important data about the system and your computer hardware. For users of Nvidia graphics cards there is a program RivaTuner. By installing it, you can view not only the main memory of the video card, but to change some of its parameters, in particular the rotational speed of the cooler, memory, and kernel. Carefully use the program RivaTuner, since its improper use can cause damage to the graphics card. Before installation read all the instructions and examine each item settings. 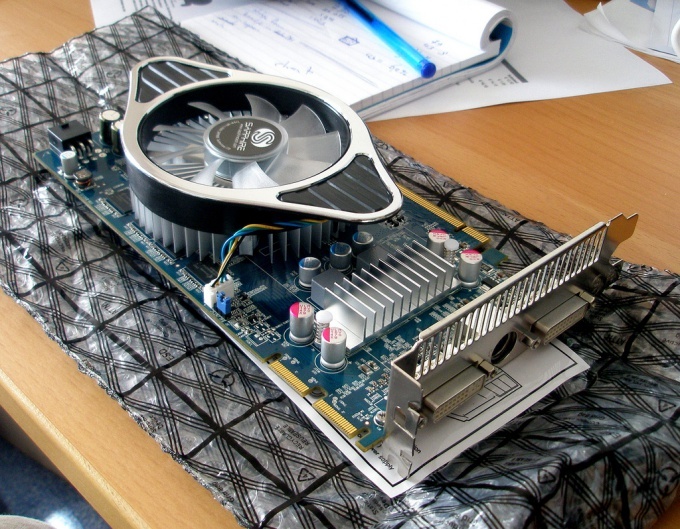 In modern computers the videocard is one of the main elements. Especially the graphics card and power are important to gamers, artists and photographers. 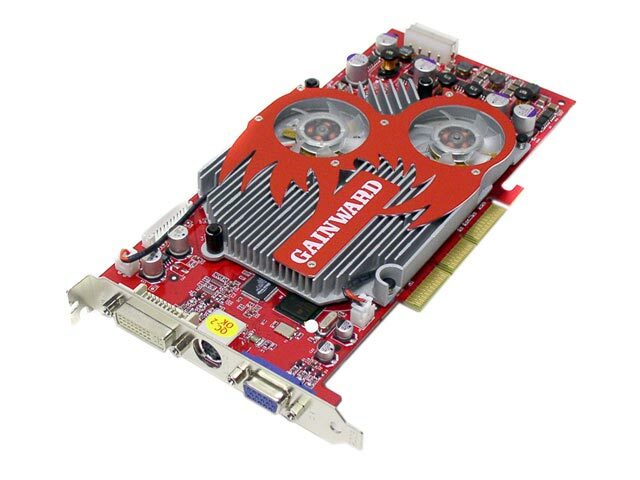 Graphics card or video processor is responsible for processing graphics, textures and various visual load. To know its scope in several ways. If you have Windows XP, right click the mouse on the desktop, then select "display settings", "settings" and "video card". String "Use video memory" is the memory of the graphics card. Also here you can find a string like "Available graphics memory" - this option adds the physical memory of the graphics card with a virtual system memory, which is much weaker than physical, but is allocated the CPU and RAM to improve the graphics in games and when video editing. Your operating system is Windows Vista or Windows 7? Right-click the mouse on the desktop, select "screen Resolution", click on "advanced settings". Next you'll see a line similar to Windows XP. Ideal if you need to know the total amount of video memory, i.e., shared video card memory (physical memory, according to the manufacturer, plus a virtual one, which is usually 2-2.5 times more physical). Click "start" on the desktop, select "All programs", "Standard". There you will find the label "Run". Press it and in the line that appears type "dxdiag" (without the quotes), then click "OK". You will see a diagnostics tool for DirectX computer. Select the display tab and you will see the result. Here are the DirectX capabilities of your graphics card, so you can see how modern your graphics card in relation to graphics acceleration and other useful information about the graphics driver. Using all of the above methods, you can also check the video card manufacturer, the chip type and DAC model. No problems to run graphical applications and games that require large resources, need to know the relevant characteristics of the computer. When working with such programs, the main burden falls exactly on the videocard. And in order to successfully run the game, you need to know the specs for your video card. For owners of Nvidia graphics cards most of the settings can be found in the control panel of the device. To do this, right-click on the desktop and select "Nvidia control Panel". Next go to menu "help" in the top bar and click on "system Information". In the left column of the table lists the available video cards right - all the relevant characteristics, and driver version. To view the settings of the video card using the dxdiag utility. Go to "start", select "Run" (in Windows 7, the name can be entered in the search box under "All programs"). Type dxdiag and press Enter. After opening the program switch to the tab "Display" ("Display"), where will be written all the relevant characteristics. On Windows XP most of the settings can be viewed in the device Manager. To do this, click the right mouse button on "My computer" and select "Properties", then click on the "Hardware tab" and open the "device Manager" (button with the appropriate name). After startup all devices connected to the computer. The item "display Adapters" is responsible for the graphics card. Right click on the name of the Board. Will display the relevant characteristics. Viewing characteristics of the Nvidia video cards in Linux is similar control panel Board, if you have installed the proprietary drivers. You can also view the options by typing in the terminal the command "xvinfo", which will display all available values. To display information using OpenGL you can use a query glxinfo. In Windows Vista and in Windows 7 device Manager is opened by clicking the appropriate link on the left side of the window computer properties.